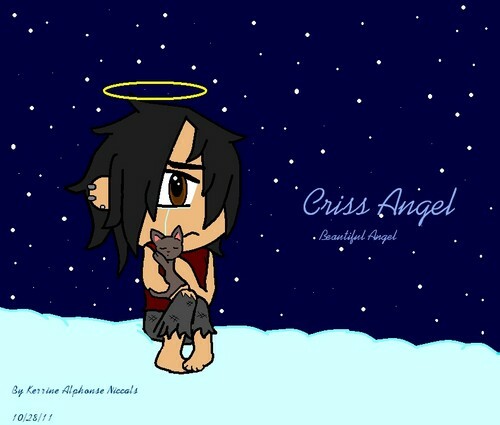 Criss the ángel. tell me wut u think of this ( IT TOOK A VEERRRRYY LONG TIME ON THIS). HD Wallpaper and background images in the Criss ángel club tagged: criss angel hot magic. 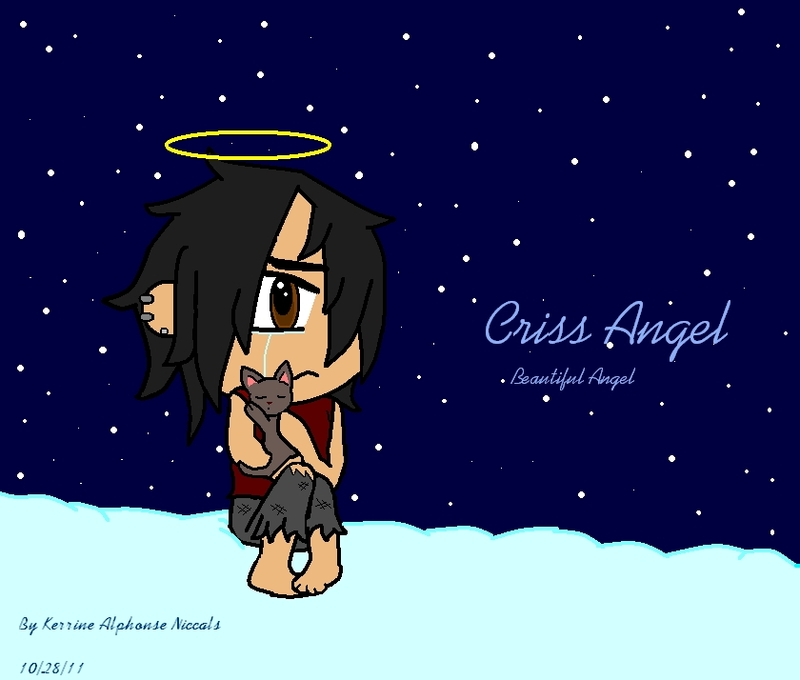 This Criss ángel fan art contains animado, cómic, manga, historieta, anime, and dibujos animados.